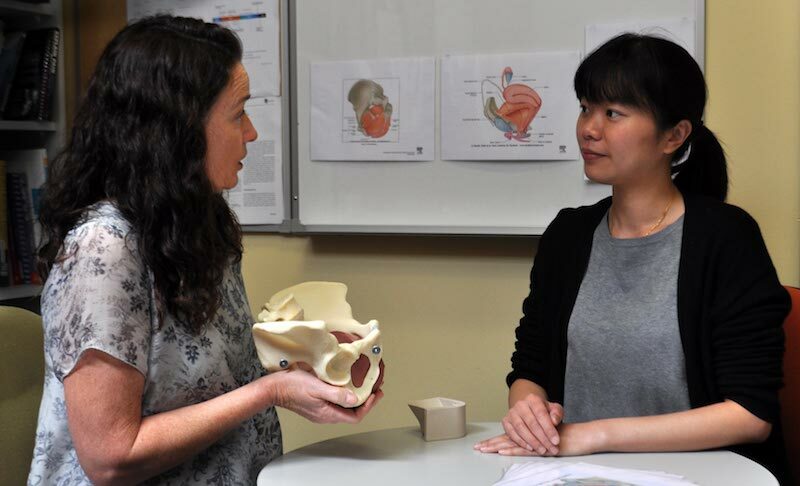 The groups research is focused on pelvic floor muscle measurement studies and conservative therapies to treat pelvic floor dysfunction: pelvic organ prolapse, pelvic pain, incontinence and pelvic floor problems following pelvic surgery, including for pelvic cancer. PRF: Are pelvic floor disorders a barrier to women's participation in their chosen exercise and how do physiotherapists screen and manage them? Urinary Incontinence (UI) in exercising women: are women being helped?